Large cracks in sidewalks, driveways and walls may indicate mine subsidence. They may also be indicative of changes in soil conditions or construction failures. 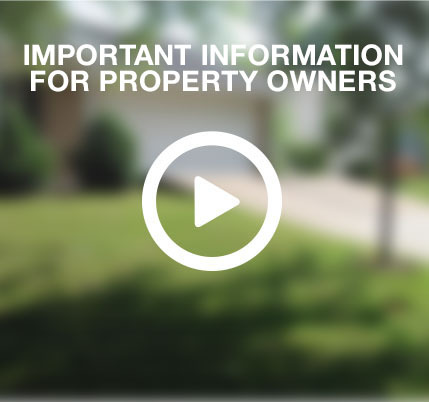 If you are a homeowner or business owner, you can find information about mine subsidence and how it can affect your property. You can also obtain information on how to determine whether your property may be at risk for mine subsidence. Primary Insurers and their agents looking for information on rating, claim submission, premium reporting or underwriting guidelines are in the right place. View our links or contact us to find out more about reinsurance. Our Board of Directors is made up of industry-elected Directors and public-appointed directors. You can view our annual report, read up on the Mine Subsidence Disclosure Act, or learn more about mine subsidence.